Contact us at info@fescousa.com Ph :(347) 912-0836 Ph: (347) 912-0836if you would like more information on this high earning field. 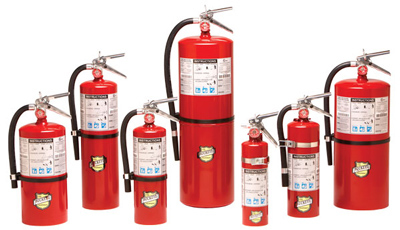 The best way to for the employees of a company or other facility to obtain Fire Extinguisher Training is to call a professional fire extinguisher training company such as FESCO Fire Extinguisher & Safety Service Company, LLC. We can provide onsite fire extinguisher training for all staff and employees. This fire extinguisher training can involve actual hands on fire extinguisher training for management and staff.